Check out the 2011 NCPA College and High School Paintball Championships April 15-17 from Central Florida Paintball in Lakeland Florida. Free-Live webcasts, April 15-17. 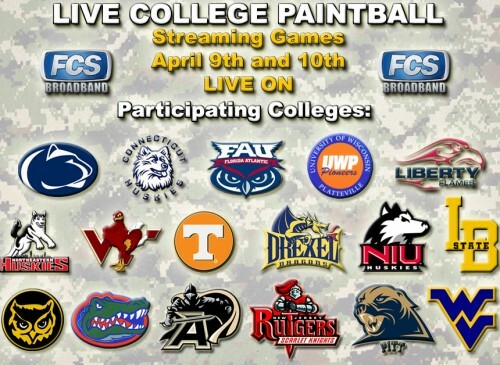 Visit College-Paintball.com to watch. 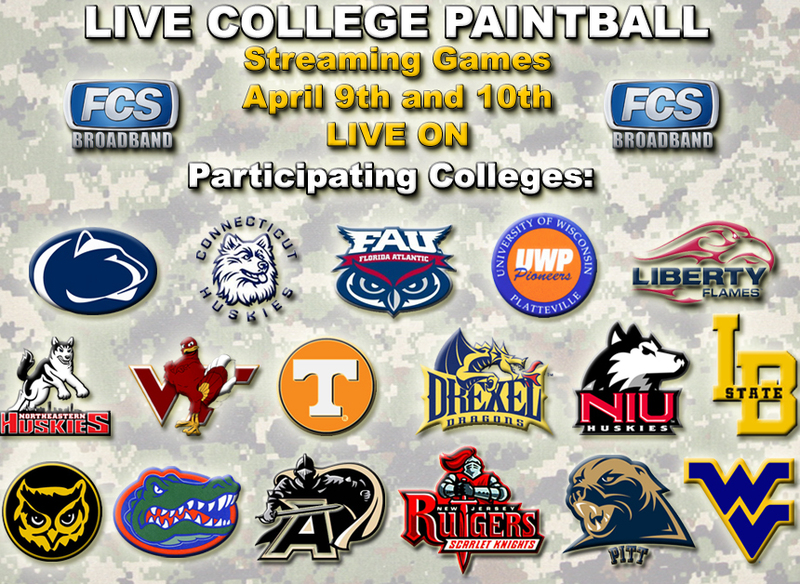 College Paintball Returns to Fox College Sports! Fox College Sports will be broadcasting the 2011 NCPA National Championships, presented by Empire Paintball, nationwide in June 2011. Visit FoxCollegeSports.com for all broadcast dates and times. FCS Broadband is streaming the NCPA quarter and semifinals online.